Many condominium boards have passed resolutions declaring their buildings to be pet-free zones. However, there must, by law, be exceptions to this rule, for animals that assist the disabled, and also for pets grandfathered in or who are the subject of an unjust attempt at enforcement. Pets in condos are almost never as simple as making a blanket pronouncement, and if you are having issues, getting a knowledgeable attorney on your side can make all the difference. While condo boards are perfectly within their rights to institute no-pet policies, animals registered as service or support must be admitted under the Fair Housing Act (FHA), which permits reasonable accommodations for both service and emotional assistance animals (service animals are generally trained in specific tasks, while emotional assistance animals are not necessarily). If an individual has medical documentation supporting the need for such an animal, it must be honored by the board, as both categories of animals may be classed as a legitimate reasonable accommodation. Many tend to confuse the FHA’s regulations on support animals with those of the Americans With Disabilities Act (ADA). The ADA governs service animals in public and governmental spaces, while the FHA covers private spaces, be they homes owned or rented. Emotional support animals do not qualify under the ADA – however, with the appropriate documentation, they are covered by the FHA, which any condo board is required to honor. It is still important to keep in mind, though, that any animal may in theory qualify as an emotional support animal (unlike service animals, which are currently restricted to dogs and miniature horses), and as such, some may simply not be able to be accommodated in a reasonable fashion. Having your animal registered as an emotional support animal will eliminate many headaches if you legitimately have need of them, but it is not an automatic guarantee that your condo board will allow you to keep the animal. The other common question for many condo boards regarding pets is the issue of previously owned animals if a no-pet policy is adopted. Generally, it is a good rule to hold that any changes made to condo rules cannot be applied retroactively; if a person is punished for not following a rule that did not exist at the time, it may be grounds for a complaint or even a lawsuit. However, whether or not to grandfather in an owner or pet is entirely at the discretion of the board. If yours decides against you, there is very little you can do to dispute this. If you are in a position where your pet does not pass muster, and your board is attempting to force you to get rid of your pets, this is generally held to be quite unethical. It may be that your board is operating under a mistaken assumption, but many count on the fact that residents are unfamiliar with state condo and contract law, both of which can be extremely complex. 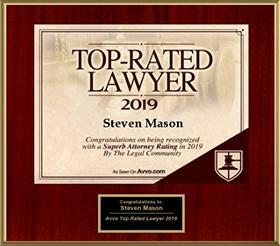 Contacting a lawyer can make all the difference. 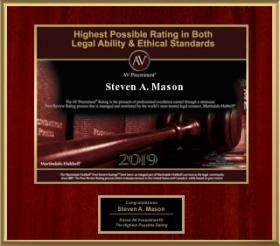 The Hollywood condo law firm of Steven A. Mason, P.A. 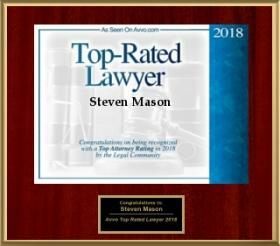 has years of experience in condominium and homeowners’ association disputes, and we can put our knowledge to work for you.